Lack of lack of cold, less solar stuff, limited atmospheric movement and lower amounts of sky water at the Castle this morn. Took a day orf yesterday, back to putting non coloured stuff on both sides of eight doors, the woodwork dahn the staircase and twenty yards of skirting boards today. Just one thought; which countries can afford to go to war? Most of the European population is in Blighty. 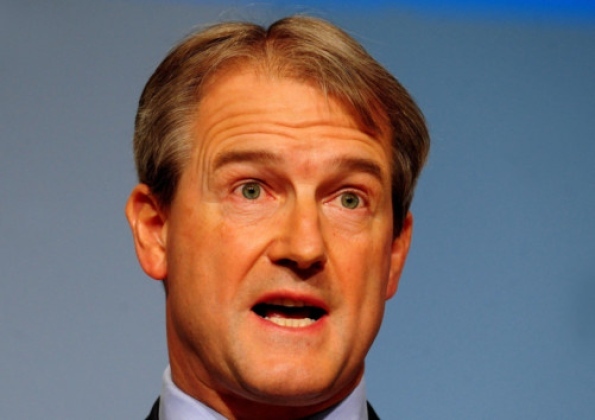 Tory minister Owen Paterson is busy getting everyone around him up to speed… on the use of grammar. Privately educated Mr Paterson is accused of losing sight of the big picture after instructing Whitehall mandarins never to start a sentence with “and” or “but” – and insisting neither word must appear next to a comma. They are also told to “maximise the use of semicolons to link related clauses” and “there should be a verb either side of the semicolon”. In the document, revealed under freedom of information laws, staff have been ordered to avoid dashes, limit colons to lists and “minimise the use of brackets”. Mr Paterson, 56, who studied at £30,000-a-year Radley College and Cambridge, produced his nit-picking charter after David Cameron promoted him in last month’s Cabinet reshuffle following the sacking of Caroline Spelman. Forget about the lunatic that threw himself out of a balloon 23 miles up, here are some real free fallers, Montana wildlife officials on Thursday had to sedate a black bear and her two cubs after they had climbed up a tree on the grounds of a hotel in Missoula. The bears fell into a net, and the hotel even provided pillows to help break their fall. Solenne San Jose, from Pessac, in the Bordeaux region of France, terminated her contract with Bouygues Telecom in September, reports the French newspaper Sud Ouest. When she got her bill on Sept. 28 with the cancellation fee, she said she "almost had a heart attack." She was told 11,721,000,000,000,000 Euros — which is about $15 quadrillion or nearly 6,000 times more than her country's GDP — would automatically be withdrawn from her account. "It was so many zeroes I couldn't even figure out how much it was," she told the newspaper. 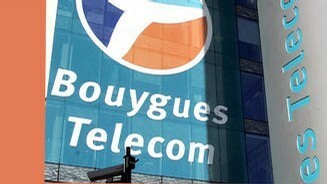 Eventually, Bouygues admitted the amount was a mistake, but not before many frustrating hours of San Jose pleading and arguing with customer service reps on the phone. 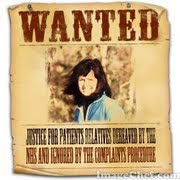 One operator told her she could pay in instalments — 11,721 million, million of them. 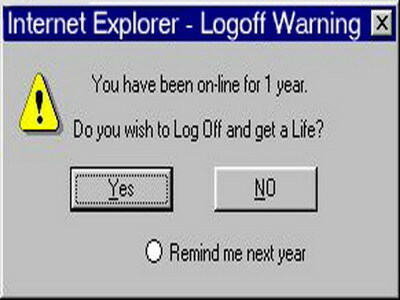 Finally, they admitted the error. Her actual bill? $149. A lazy new dad has built the world's fastest motorised pram to save the effort of having to push it. 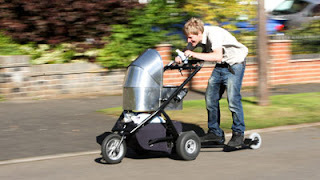 Plumber Colin Furze added a powerful engine to his silver metal pushchair, giving it an incredible top speed of 50mph. But the 33-year-old, from Stamford, Lincolnshire, says it's too powerful to go at top speeds with baby son Jake. He spent four weeks and £450 designing and making the pushchair, which has a 125cc motorbike engine hidden between the wheels. Mr Furze uses an accelerator and brake levers to control the speed, gears to go up hills, and the handle to steer. 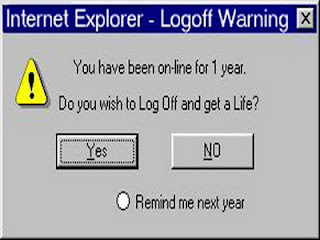 That Telecom one was good, wasn't it?